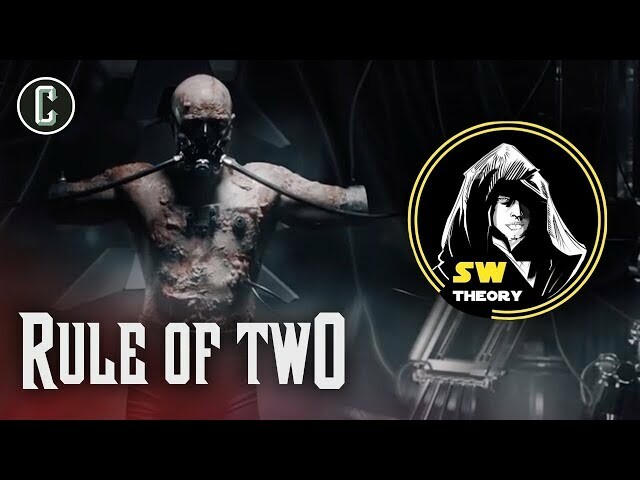 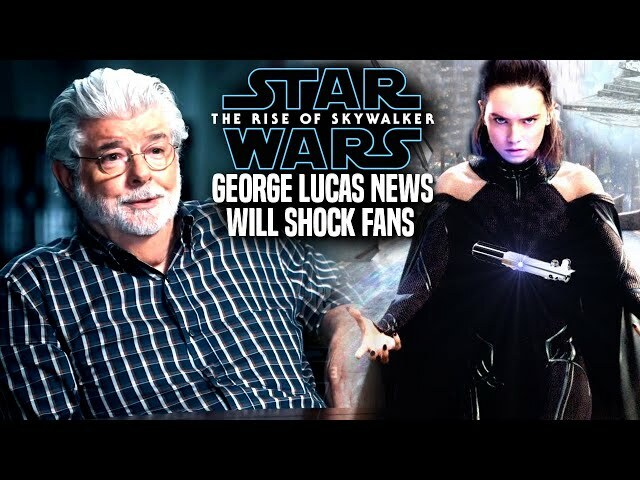 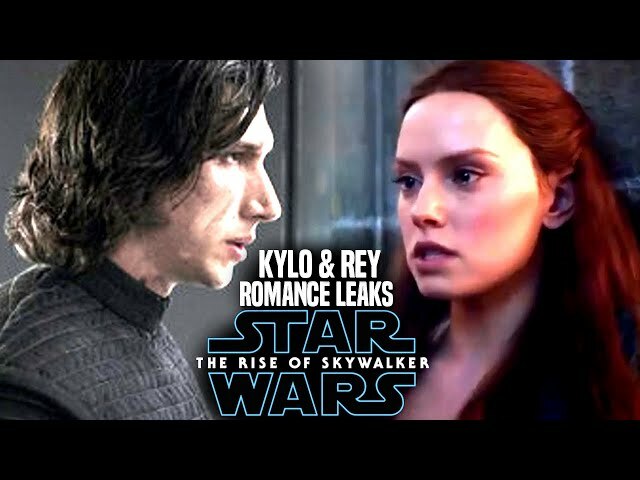 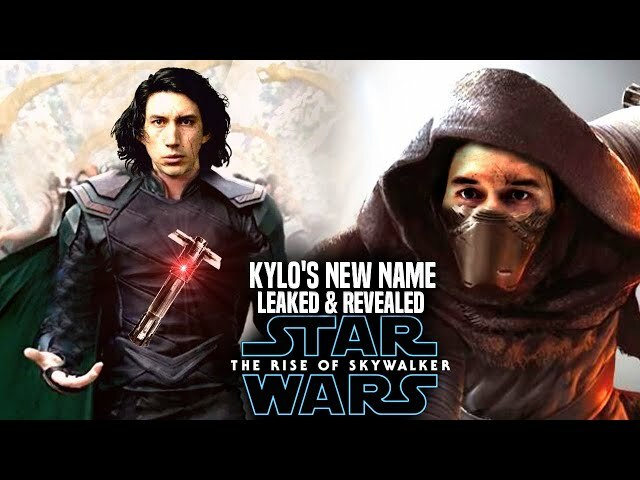 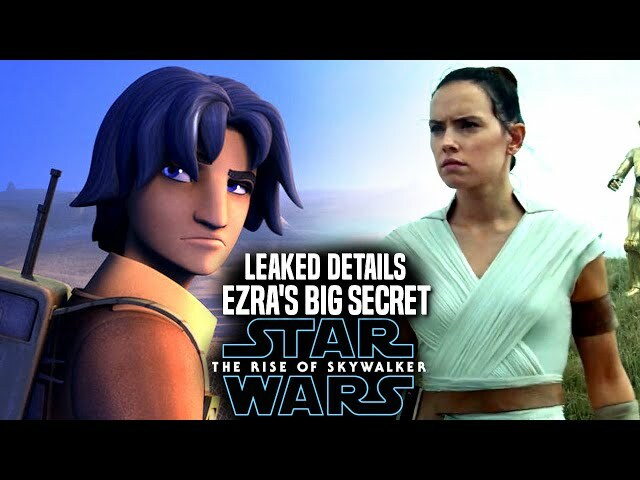 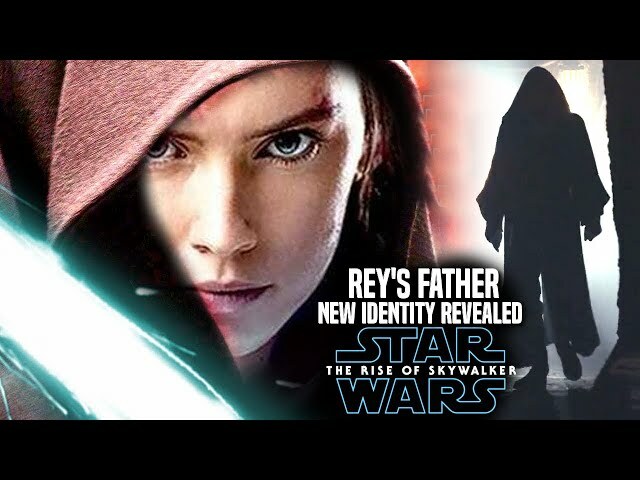 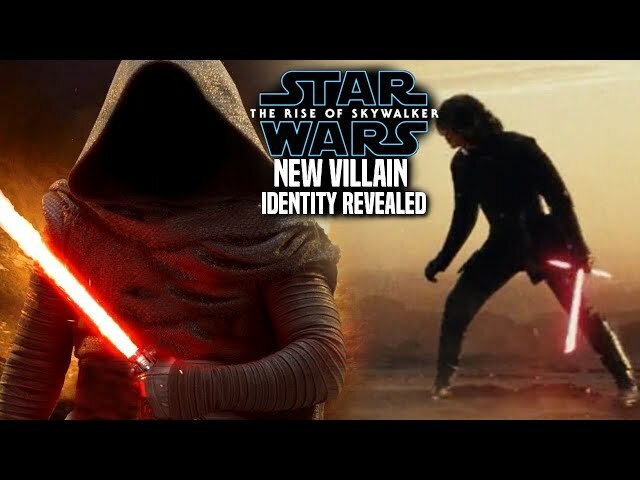 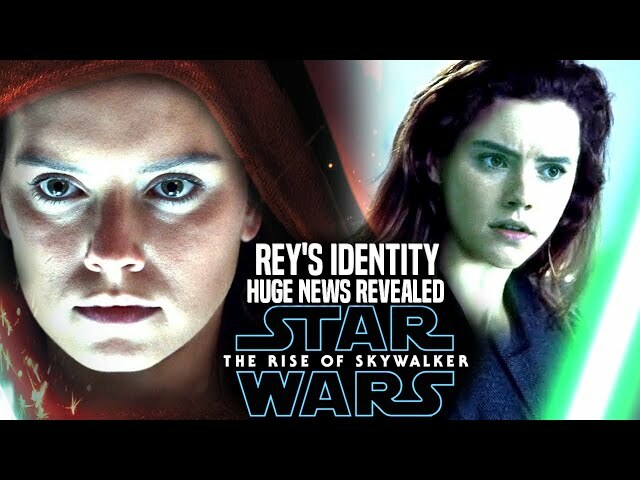 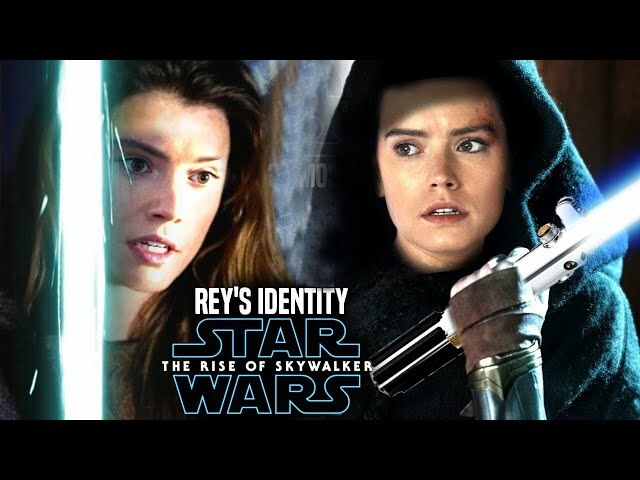 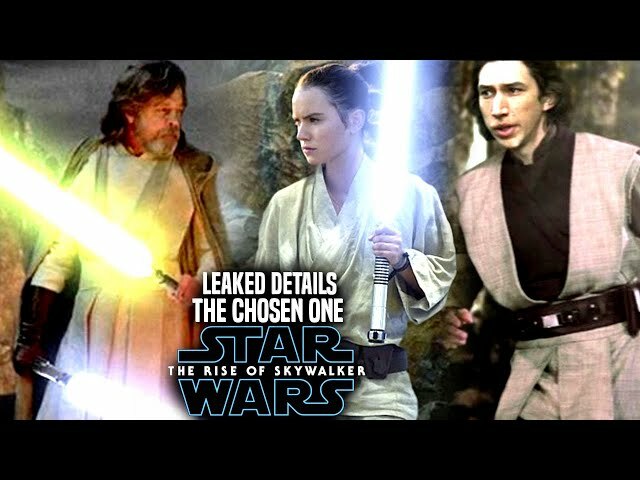 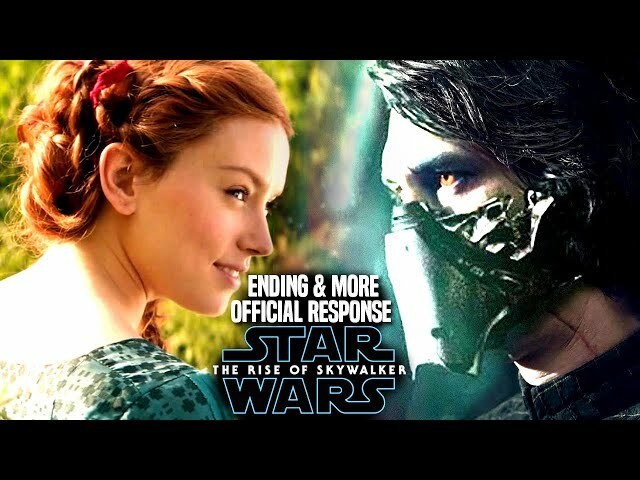 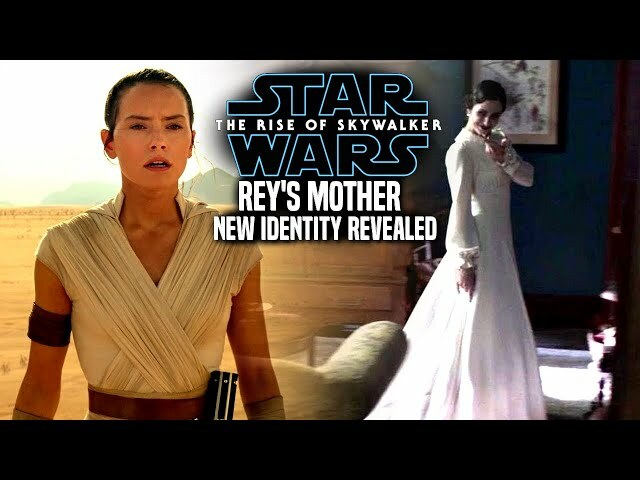 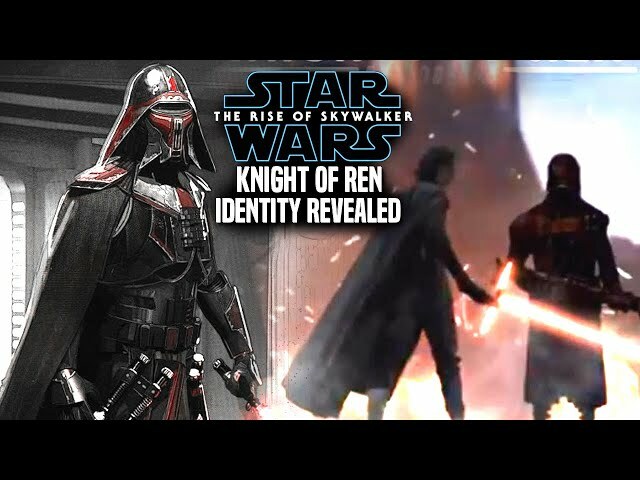 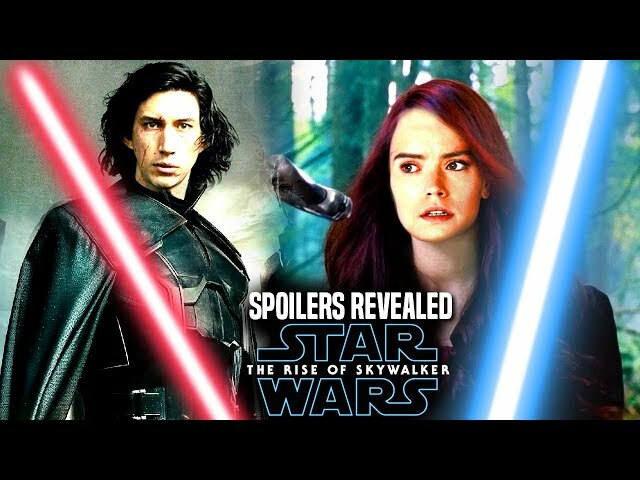 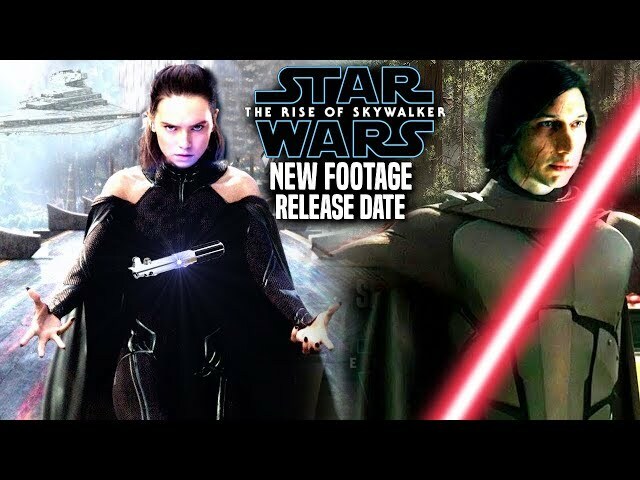 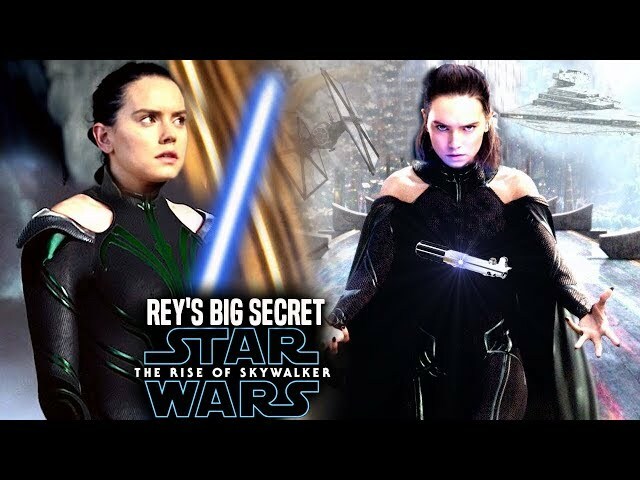 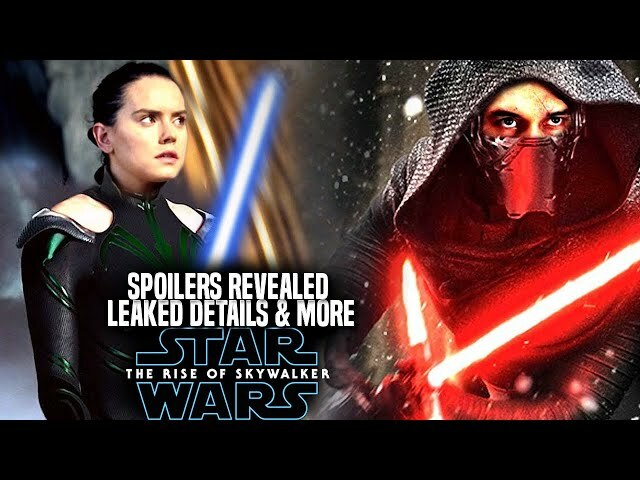 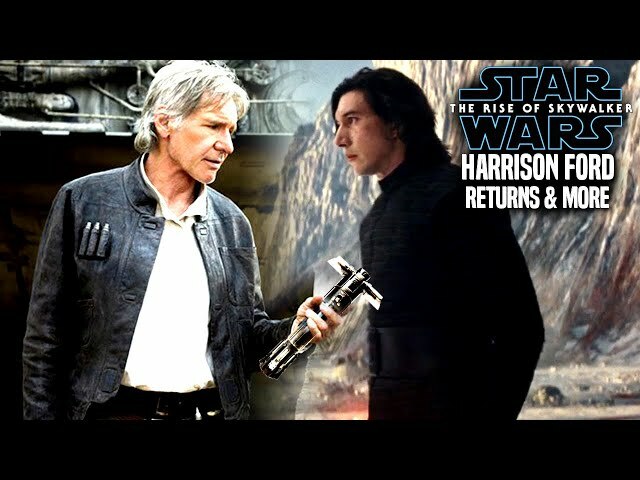 With the star wars the rise of skywalker trailer making many fans happy of what they saw many have been asking why they revealed so little of kylo ren in the footage in comparison to rey. 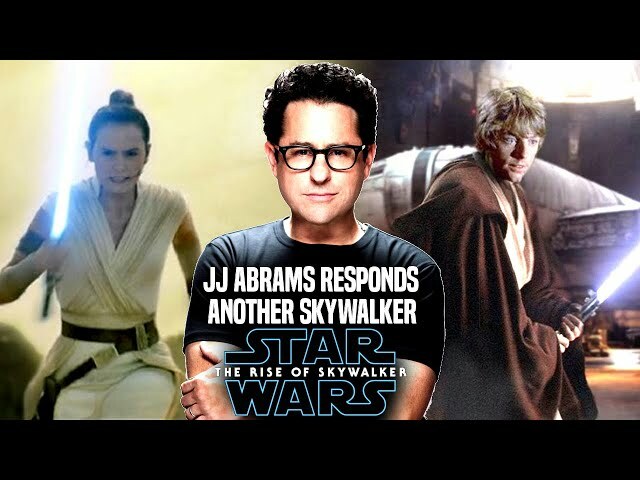 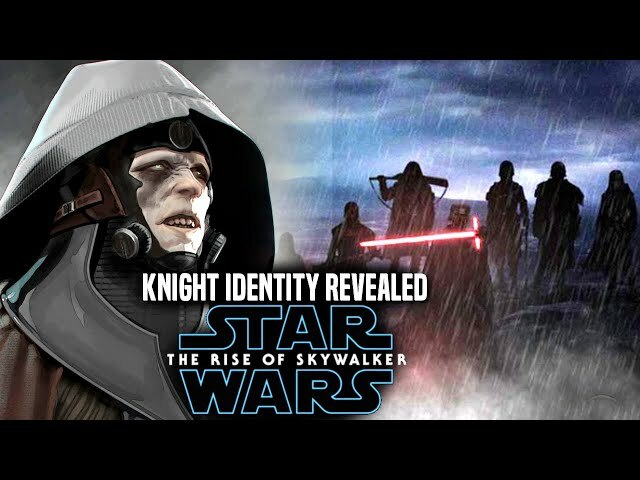 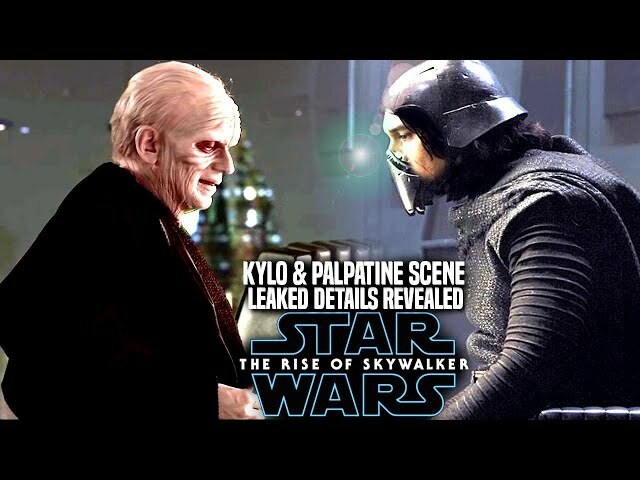 We do know that jj abrams has many tricks up his sleeve with emperor palpatine in the film as well as the knights of ren and rey. 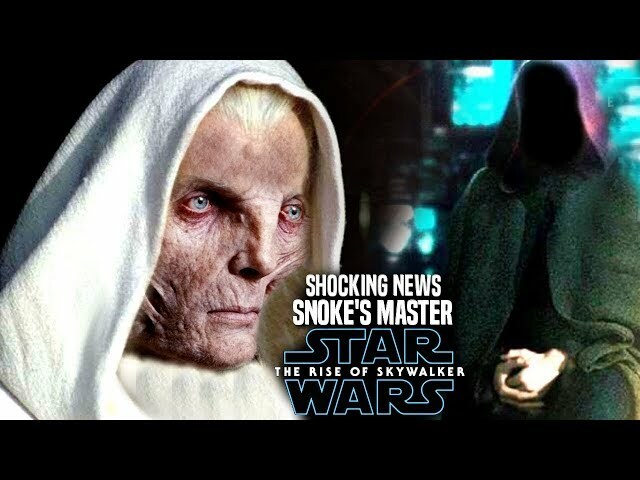 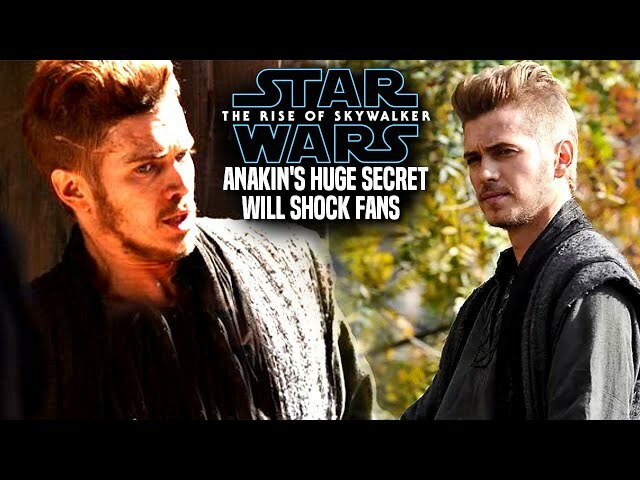 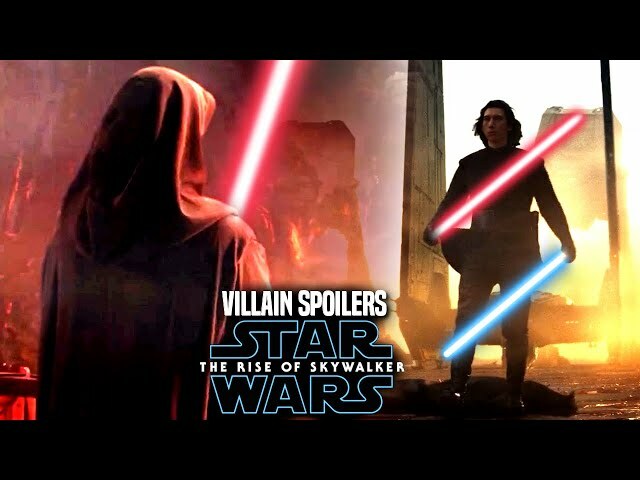 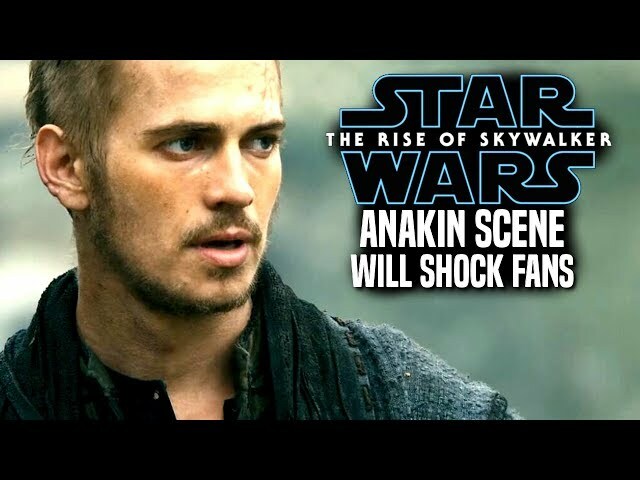 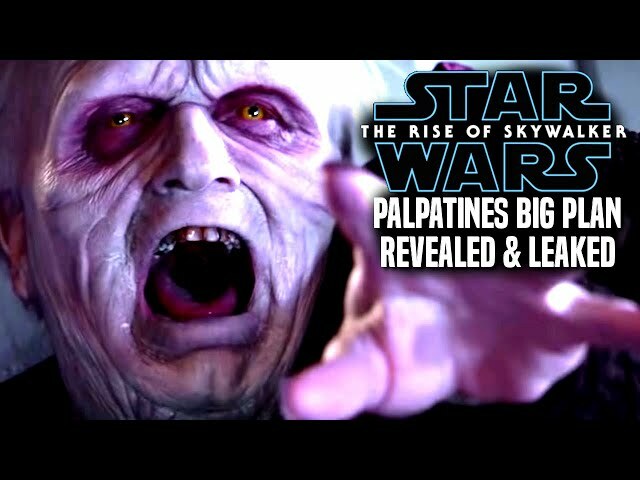 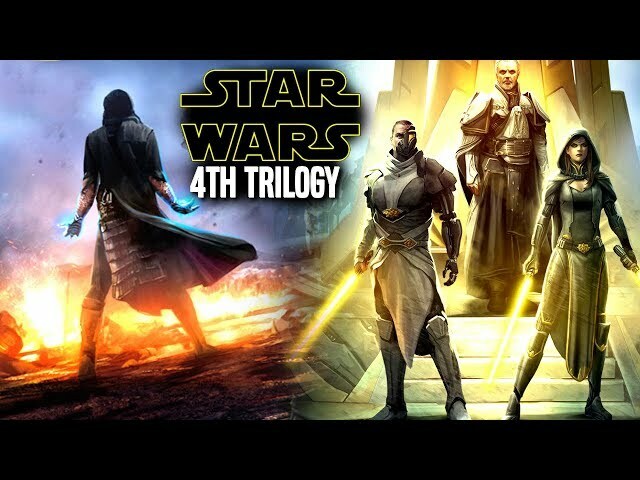 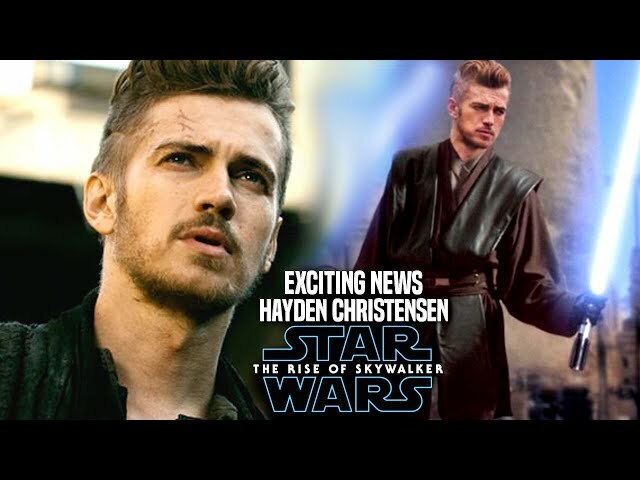 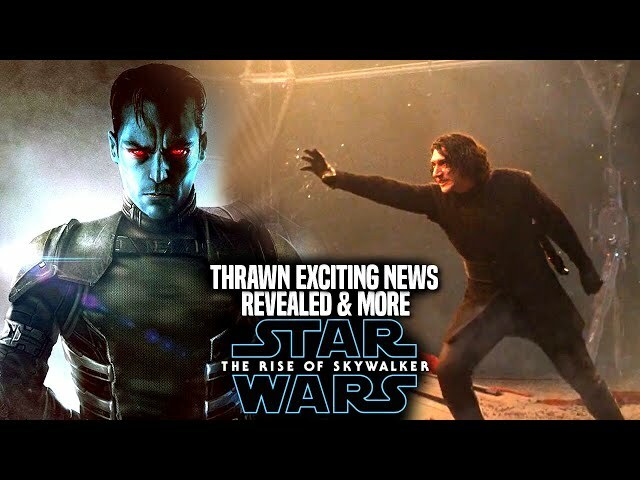 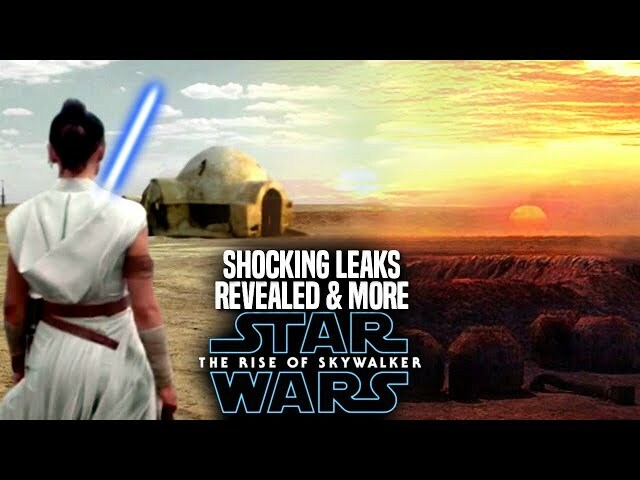 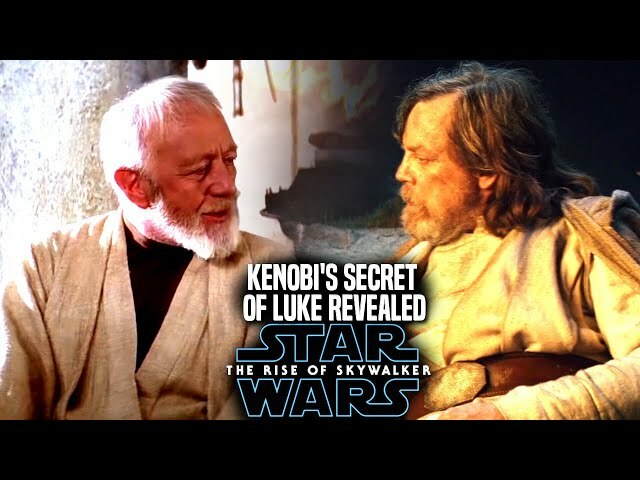 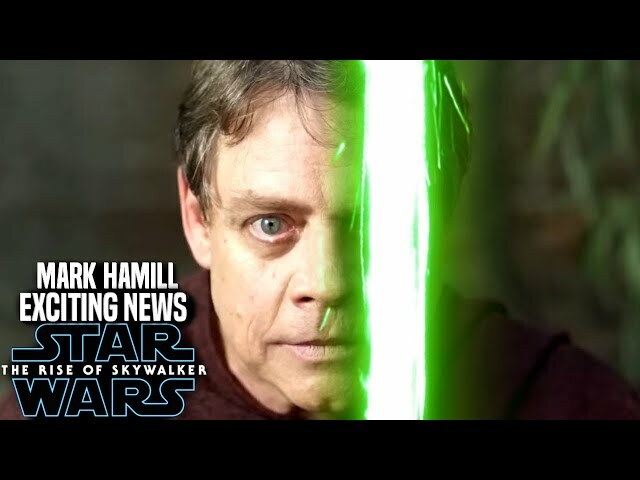 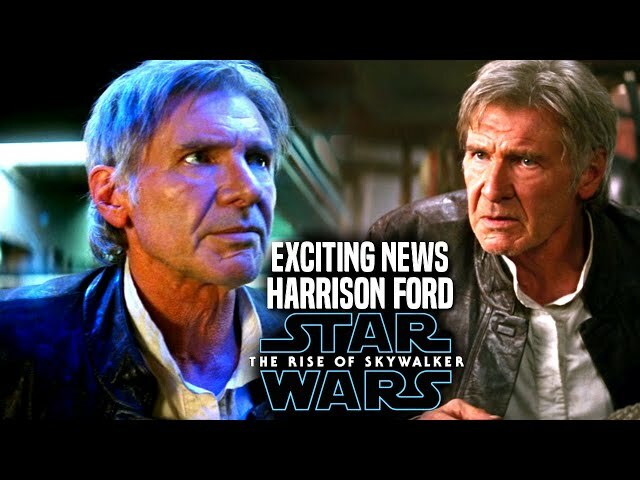 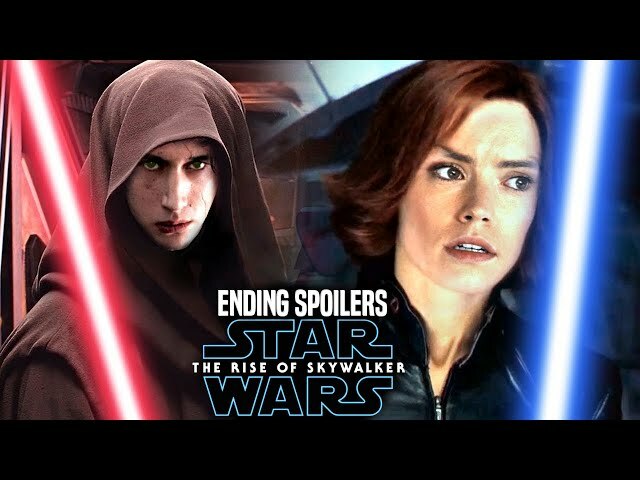 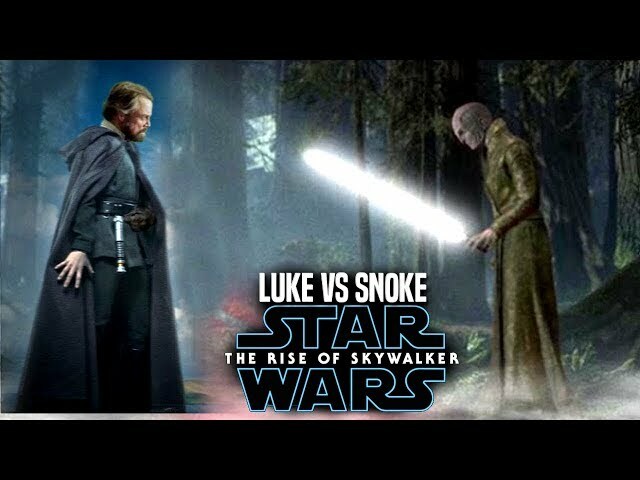 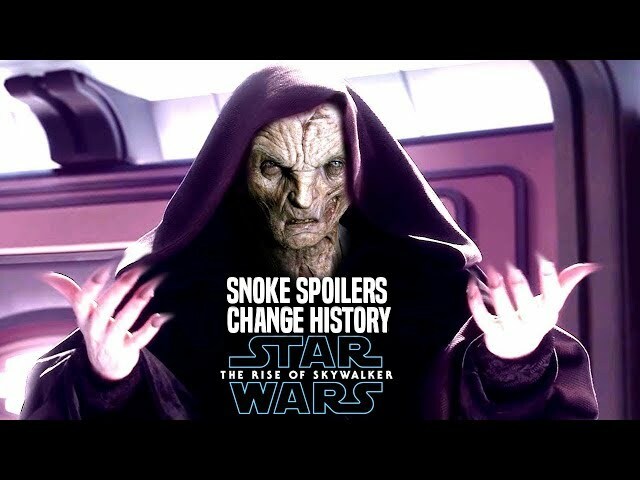 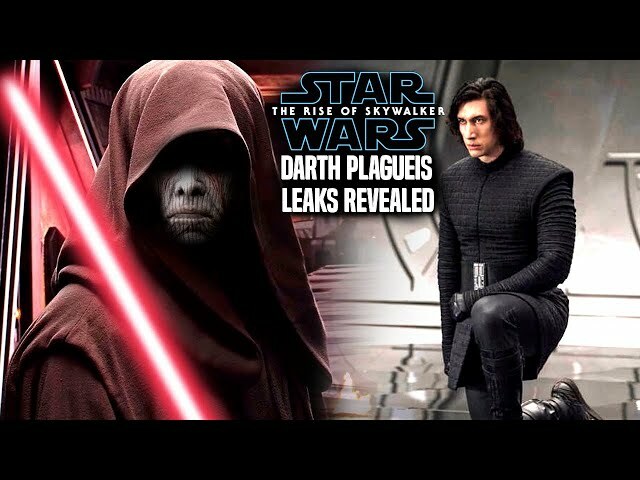 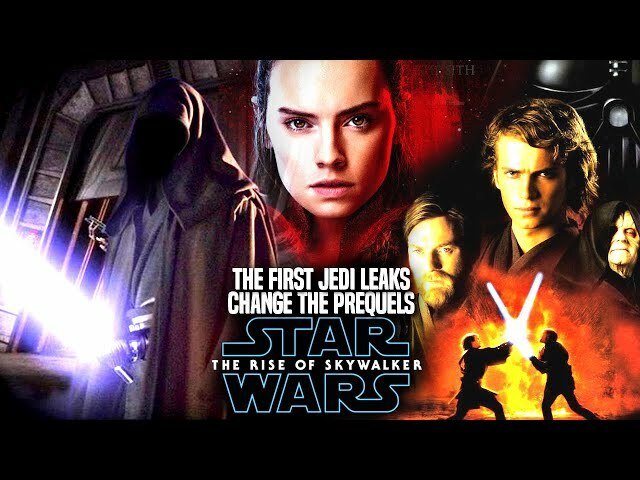 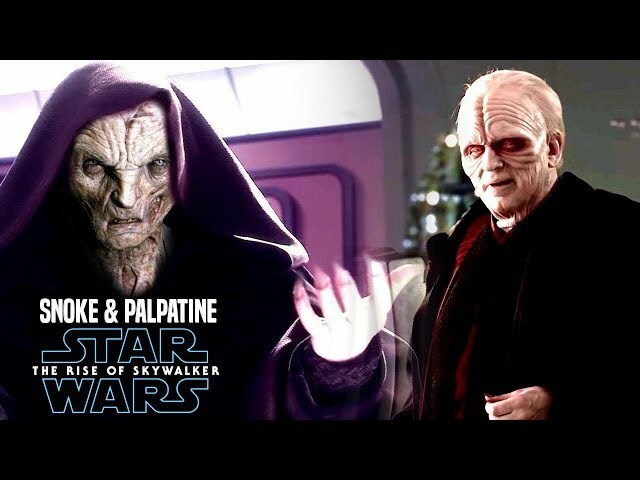 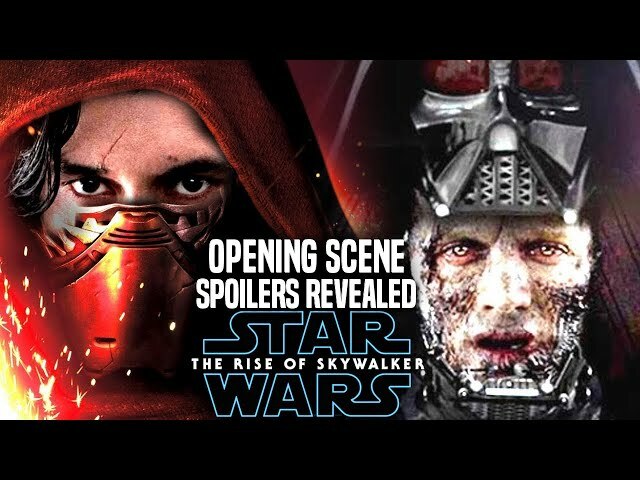 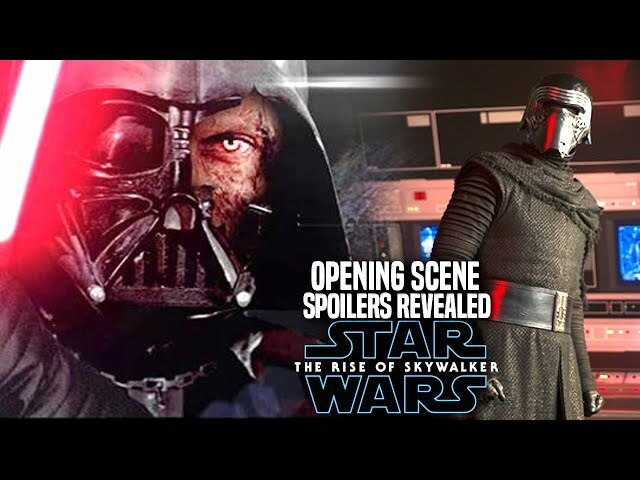 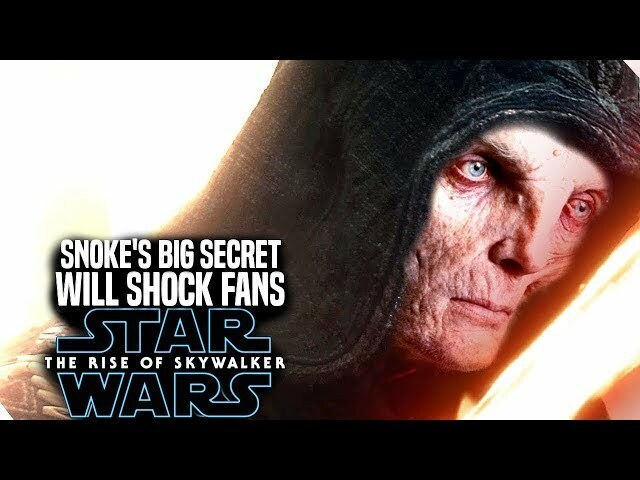 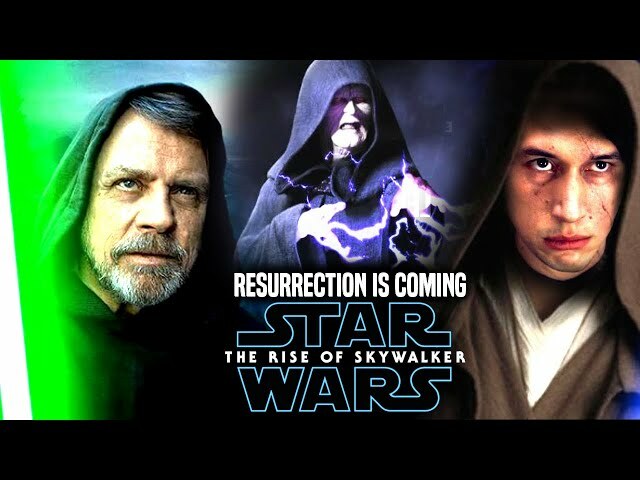 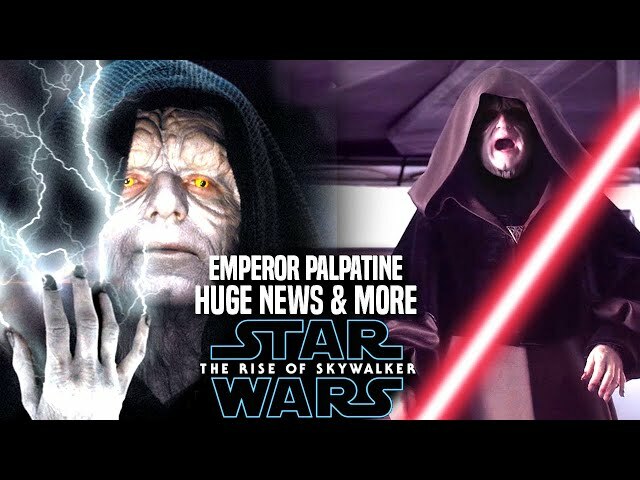 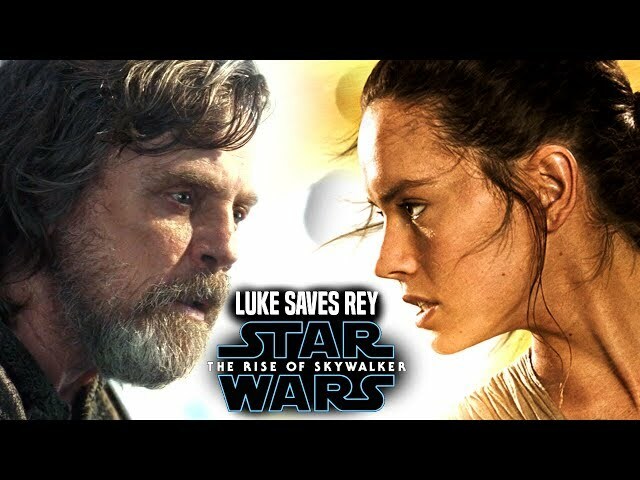 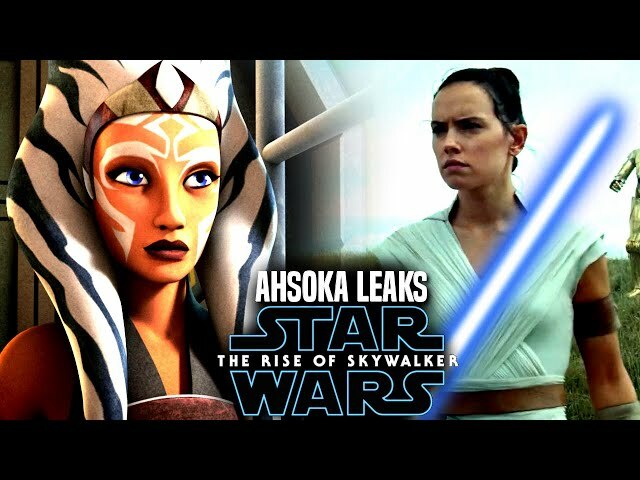 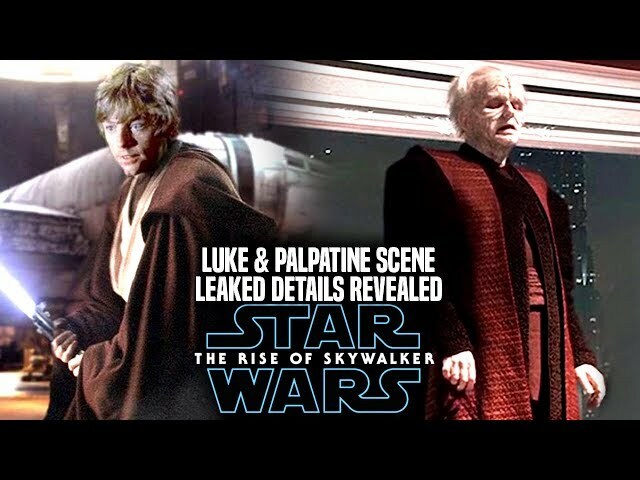 We will be going into some star wars the rise of skywalker spoilers....potential spoilers of course for star wars episode 9. 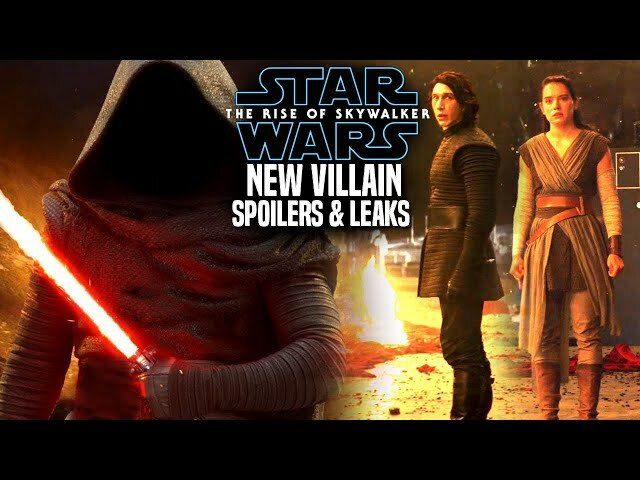 These star wars episode 9 spoilers have to do with the knights of ren, kylo ren, rey and even the beloved leia portrayed by carrie fisher. 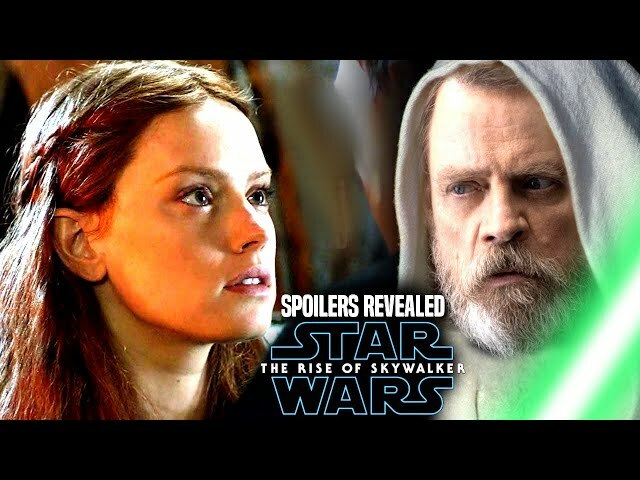 Star Wars Episode 9 is set to really change the way fans look at the skywalker saga.